Backpack Holidays offers a 2 nights and 3 days stay in Sasan - Gir. Our itinerary has been designed in such a way that our guests have the most amazing experience in the Gir forests. 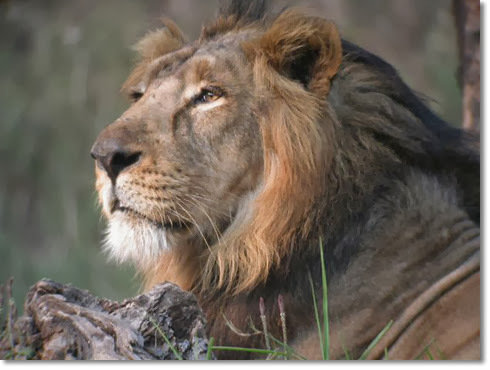 Our team of experts will make sure that Lions of Gir are unforgettable. The itinerary includes luxurious accommodation, sumptuous food, 4 jungle safaris and pick-up and drop from the airport. Needless to say Jungle Lore expertise is the highlight. Take the early morning flight from Mumbai to Rajkot and upon arrival head for breakfast. The we transfer to Sasan Gir by car – (160 km. approx) 3hrs. Lunch will be served at resort, and followed by some rest after which we head for our first Jungle Safari. We return to the resort for dinner and overnight stay. The morning starts early as we pay our visits to the Gir forest for an early morning jungle safari. Breakfast will be served upon return from the safari. Post some leisure time we have lunch. Post lunch, we head for the last Jungle Safari. As the wildlife ecstasy dies down, the night is spent at the resort. Early morning Lion safari and departure to Rajkot post Lunch. Take the late flight to Mumbai with awesome wild memories.